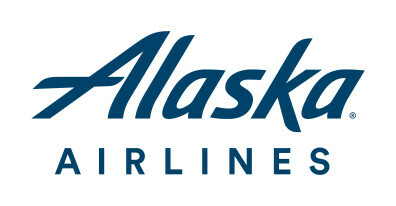 The 2018 Alaska Airlines Travel Awards application period has closed. All awardees will be notified prior to 12/25/17. For questions regarding your application please contact Ruby Escamilla. As part of Alaska Airlines’ title sponsorship of the WSU Imagine Tomorrow competition, the company has committed to a total of three million miles to be distributed over three years starting in 2016, with one million granted each year. WSU faculty, graduate and undergraduate students working in areas related to Alaska Airlines Imagine Tomorrow’s competition categories qualify to receive these miles. Preference will be given to applicants who demonstrate high applicability to the Imagine Tomorrow categories, have financial need, and will be actively involved at the activity of their choosing (such as presenting at a conference vs. attending). An internal panel will review each round of applications. If you receive an award, the review committee will contact you about the process for booking your flights. Contact Ruby Escamilla at ruby.escamilla@wsu.edu, or 206-428-3026.